Being Human offers Christians today an alternative way of believing the Christian faith, which takes the best from the humanist tradition. Christian Humanism can offer a new way of being Christian on today's world, since it expresses Christianity's core convictions and values. John de Gruchy's writing here looks to inspirational figures of the 20th Century who embody this kind of Christian humanism, who brought together their Christian values and human rights activism to bring about peace and justice, such as Dietrich Bonhoeffer and Nelson Mandela. It will be of interest to students, academics and general Christian readers. 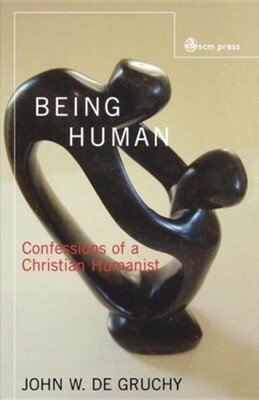 I'm the author/artist and I want to review Being Human: Confessions of a Christian Humanist.